Gîte à la ferme, adjoining the dwelling of the prop. 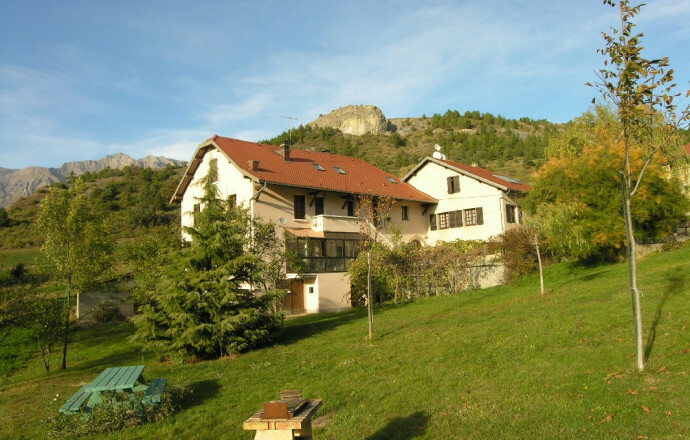 with entry in the DRC land located on available. with garden furniture and barbecue. 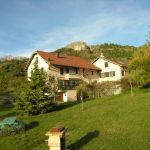 Near many activities of discovery and nature between the Ecrins Park and Lac de Serre-Ponçon: hiking, sports, discovery of fauna and flora the cottage is equipped with a living room, kitchen, lounge (additional bed for for 2 pers. Supp. ), TV, washing machine available, 1 bedroom (1 bed 2 pers. ), 1 shower room, wc, electric heating. 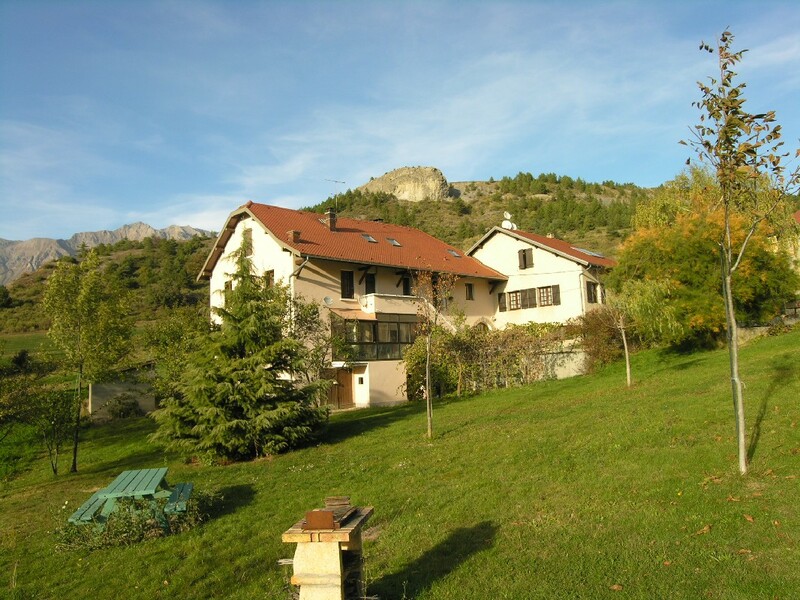 Landscaped lot, garden furniture, BBQ, parking.